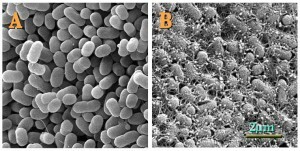 Microbial Myths: Common misconceptions about microbes (w/ some extra focus on those in the built environment) – microBEnet: the microbiology of the Built Environment network. Myth 1. Microbes are ALL bad (including “Bacteria are bad”, “Viruses are bad”, “Fungi are bad”, and so on). Probably the most common myth about microbes in general, the “microbes are bad” myth, inspires irrational fears and excessive, cleaning, sterilization and use of biocides. There are certainly dangerous microbes that can be found in the built environment. Many human pathogens are transmitted indoors. Likewise there are microbes that can thrive in moist, nutrient rich environments created indoors that are responsible for allergic reactions and other adverse effects. However, the vast majority of microbes found in the built environment (or anywhere else) are most likely innocuous from the point of view of human health. Some of the microbes in the built environment are likely to have beneficial effects on humans. 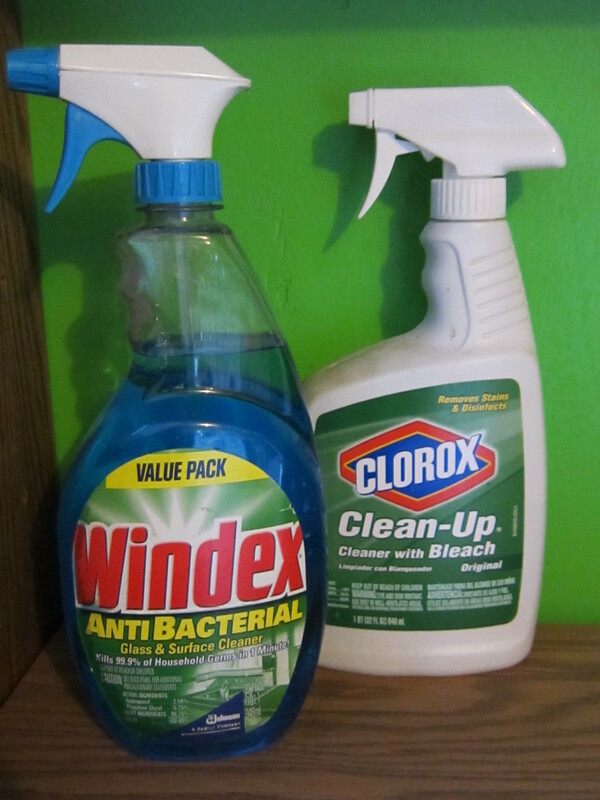 Beneficial microbes include both those that are naturally beneficial (such as some types that metabolize toxic chemicals) and others that we use as tools (such as those used for cleaning, art remediation, or to attack pathogens). So when someone says “Kill the germs” don’t forget that most microbes around us do not hurt us, and some may even help us. The methods we use to indiscriminately kill microbes can also have side effects on other organisms (e.g., us). Myth 2. The only good microbe is a dead microbe. This sentiment is incorrect in two ways, firstly because there are many beneficial microbes present in the environment and in our own bodies (see above). Secondly, even dead microbes can impact human health. Toxins produced by microbes can linger even if those microbes have been killed. In some cases, killing the microbes and breaking them open could make this worse. Similarly, allergic reactions to microbes can be triggered by pieces of microbes as well, or even better, than by living microbes. Myth 3. 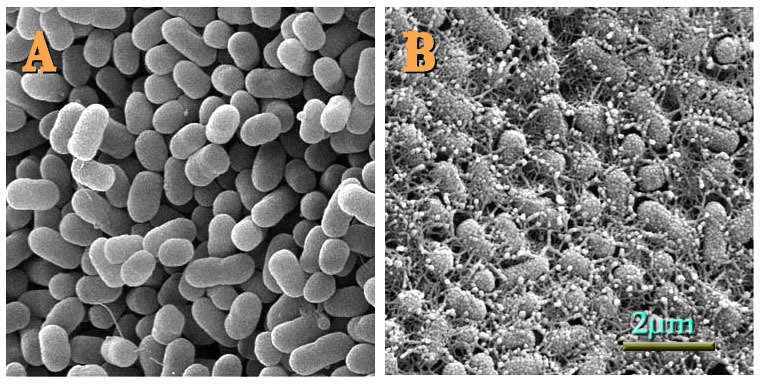 E. coli bacteria are all the same (i.e. always dangerous). Just as humans are all one species, yet showcase a diversity of shapes, sizes, and talents, different strains within microbial species are also specialized. Most people are aware that the bacterium Escherichia coli (aka E. coli) has caused outbreaks of lethal foodborne disease. However, only certain varieties of E. coli make us sick. Strain “O157:H7” has been particularly dangerous. Other strains of E. coli help out with the normal human digestive processes. Most people carry safe strains in their guts all the time without getting sick. Therefore testing food simply for the presence of E. coli wouldn’t be sufficient. In the built environment, there are numerous species, or groups of species, that have the potential to cause illness, but many of the tests commonly employed to detect particular microbes species don’t actually differentiate between pathogenic and non-pathogenic strains. For example, finding Pseudomonas species in a hospital is not particularly alarming. Finding a pathogenic strain of Pseudomonas aeruginosa is a matter for concern. While it makes sense to be cautious when assessing the danger posed by microbes in the built environment, it would be inefficient, wasteful, and potentially counter-productive to chase after the wrong members of a species or group of microbes. Myth 4. The biggest microbial health concern in buildings is mold. Among both the general public and building scientists, the majority of attention on microbial-related health issues in buildings is given to “mold”. 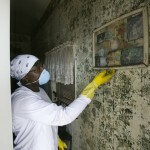 Mold is highly visible, and in many cases has a detectable odor as well. Mold often grows quickly after water leaks or flooding. Good evidence correlates visible moisture and/or mold with a host of negative health outcomes, including asthma, coughing, allergies, respiratory infections and even eczema. However, it is still not known whether mold causes these effects or is simply a “marker” associated with dampness and the problems caused by other microbes (or chemicals, or insects, etc.). Very little is currently understood about the causal link between microbes in buildings and human health outcomes in those buildings. So while some species of fungi may indeed be problematic, other microbes such as bacteria, viruses, and archaea may play important roles as well. While sometimes used interchangeably, each of these terms refers to a distinct group of organisms. “Fungi” refers to the broad group (Eumycota) of related organisms that includes mold, yeast, and mushrooms. 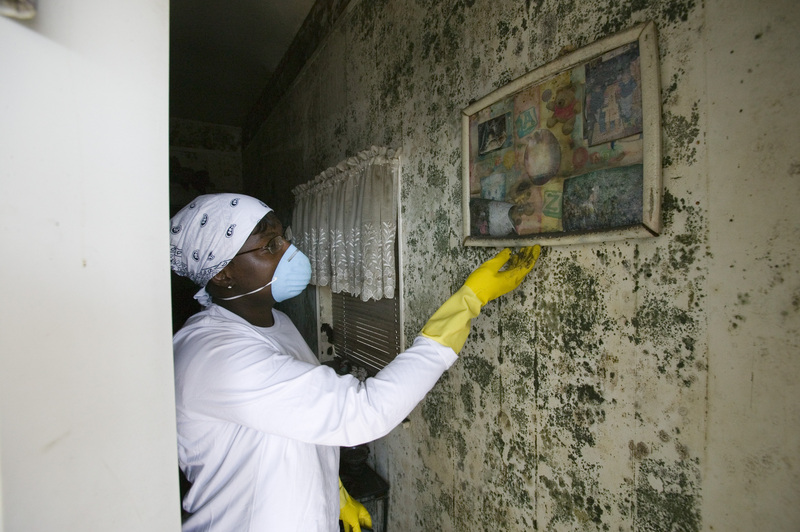 “Mold” is a subset of fungi that grow in long, multi-cellular filaments. This is a practical, not a biological, category, since molds come from several fungal divisions. They share functional similarities, not ancestry. “Yeast” is another practical distinction, referring to single-celled fungi with certain characteristics. In casual conversation yeast often means bakers’ yeast, Saccharomyces cerevisiae, the fermenter of beer, wine, and bread. Myth 5. I see mold. I am sick/I have allergies. Therefore, the mold is causing the problem. As discussed in the previous myth, there is indeed a very good correlation between visible mold/dampness and negative health outcomes. However, it should be emphasized that correlation does not equal causation. It is not known at this point whether the mold is actually causing problems or is just a marker of dampness. Of course by virtue of the known correlation, visible mold should indeed by a matter for concern in a building and the underlying problem needs to be addressed. Myth 6. Microbes in the built environment affect everyone the same way. This is a myth that most people would not agree with consciously, but is often implied in discussions about health concerns indoors. Even the most dangerous pathogens don’t infect everyone. In the built environment, different microbes will be problematic for different people. An understanding of this complex landscape is a long ways away, since we not only don’t know which organisms are causing health issues, we don’t even know what organisms are present in most built environments. Myth 7. I need antibiotics for my cold. While not directly related to the built environment, this is an extremely pervasive myth in much of the world. Antibiotics are an incredible discovery that are very effective against most bacterial pathogens. However, most “colds” are caused by viruses, upon which antiobiotics have absolutely no effect. Taking antibiotics for a viral illness is ineffective, costs money, can disrupt your natural microbiota, and can contribute to the evolution of antibiotic resistance. Myth 8. We understand microbes best in pure culture and as single colonies. A common image associated with microbiology is that of the plastic Petri dish. The ability to grow microorganisms like this is in fact the foundation of microbiology and much of our knowledge about microbial biochemistry, genetics, physiology, etc. comes from culture-based work. However, there are several limitations to this approach, some of which can now be addressed with alternative methods. Culturing organisms in a Petri dish meaning growing them in non-natural conditions, not only are the organisms in an artificial environment with a pre-defined collection of nutrients, they are usually grown in isolation… cut off from the normal community of microbes surrounding them in nature. In addition, we now know that only around 1% of the microorganisms in a typical environment can even be cultured at all. New sequence-based techniques such as metagenomics and rRNA sequencing can help address both of these concerns to varying degrees, and are an important complement to culture-based techniques. Updated 10-19-11: Added new myth about correlation and causation (#5). Minor re-wording to parts of #4. This document was produced by microBEnet. 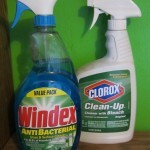 It was written by David Coil and edited by Jonathan Eisen, Hal Levin, and Elizabeth LesterCleaning product photo by David Coil (no copyright restrictions), E.coli photo is from Wikipedia Commons, mold photo is from Wikipedia Commons. Well we covered “Germs are bad” as “Microbes are bad” and it seems that the overprescription of antibiotics for viral illnesses isn’t really a built environment issue. But I really like the third one, I’ll look into it. markowenmartin: @jcammm @phylogenomics “E. coli is the most common member of the gut ‘microflora. '” A twofer!